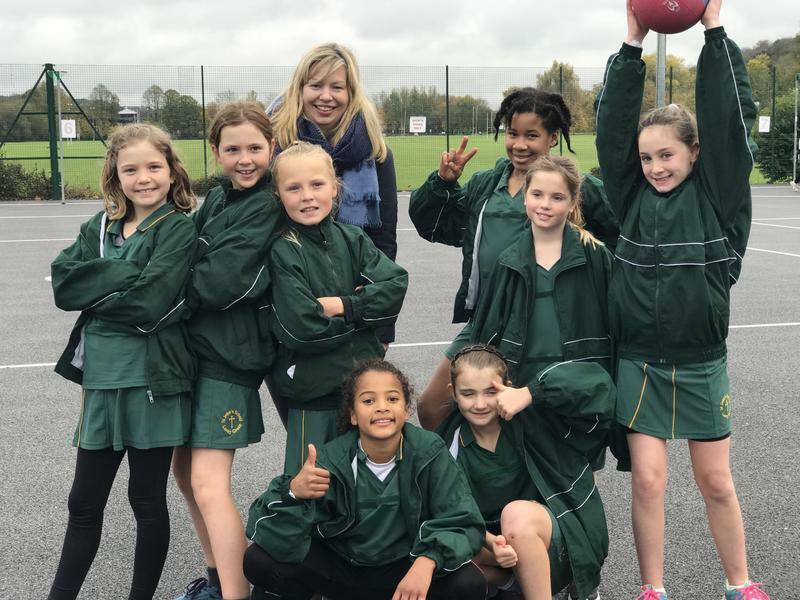 On Saturday 11th November, Year 5 and 6 girls participated in a netball tournament at Kingsmead Netball ground. We played 10 minute matches against 9 other local schools. We played some fantastic netball with Olivia scoring many vital goals. We only lost 2 matches and drew 1, which meant that we finished in 4th place. Thank you very much to all the parents that transported the girls as well as the fantastic support.